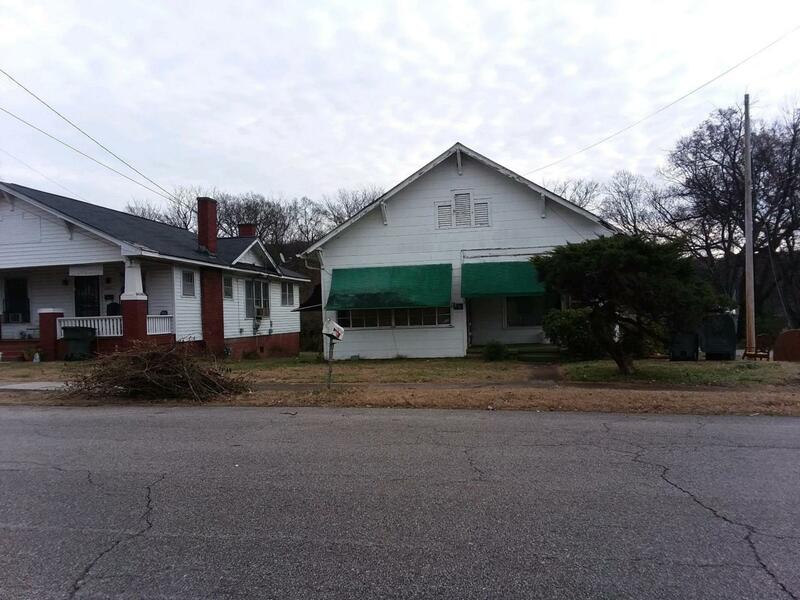 Large corner lot minutes from downtown! The value is in the land of this investment property, which includes a block single car garage. This fixer upper is sold AS IS, and is ready for some TLC.